Indian markets continued to consolidate on Thursday as well with both Sensex and Nifty seeing a flat opening. 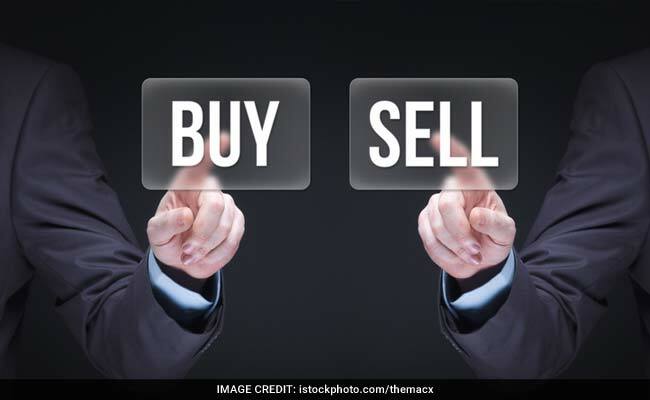 Buy Tata Global Beverages for a target of Rs 170, says Ruchit Jain. Indian markets continued to consolidate on Thursday as well with both Sensex and Nifty seeing a flat opening. The Sensex rose as much as 70 points, while the Nifty fell nearly 20 points to 9,601. Wipro was the top gainer in Nifty, up over 1 per cent. Meanwhile, other Asian shares slid on Thursday, hit by soft US economic data, a relatively hawkish Fed and a media report that U.S. President Donald Trump is being investigated by a special counsel for possible obstruction of justice. MSCI's broadest index of Asia-Pacific shares outside Japan dropped 0.7 percent while Japan's Nikkei fell 0.4 percent. Meanwhile, market analysts Ruchit Jain and Simi Bhaumik shared their short-term trading picks. Disclaimer: Investors are advised to make their own assessment before acting on the information.